To celebrate Black Friday, Bermondsey Square Hotel are offering 50% OFF room rates! BEST EVER SALE! HALF PRICE HOTEL STAY! Enjoy 50% off your stay and free continental breakfast between the 1st December 2017- 31st January 2018. Black out dates apply, subject to availability. These rates are bookable direct on Friday 24th November 2017 only and are non refundable. Blackout dates apply. Available for 24 hours only, limited availability. Why not treat a loved one to a romantic city break or get away with friends and enjoy a weekend of fun in the capital for half of the price!? The Bermondsey Square Hotel is located in the heart of ever evolving Bermondsey, with its thriving restaurant, bar and club scene, art galleries, design studios and boutique shops, a short walk from London Bridge. With a weekly antiques market right outside the hotel door, a fantastic indie cinema ten steps away and hosts of boutique shops and restaurants moments away, there is an abundance of things to do and see in our lovely, local area. 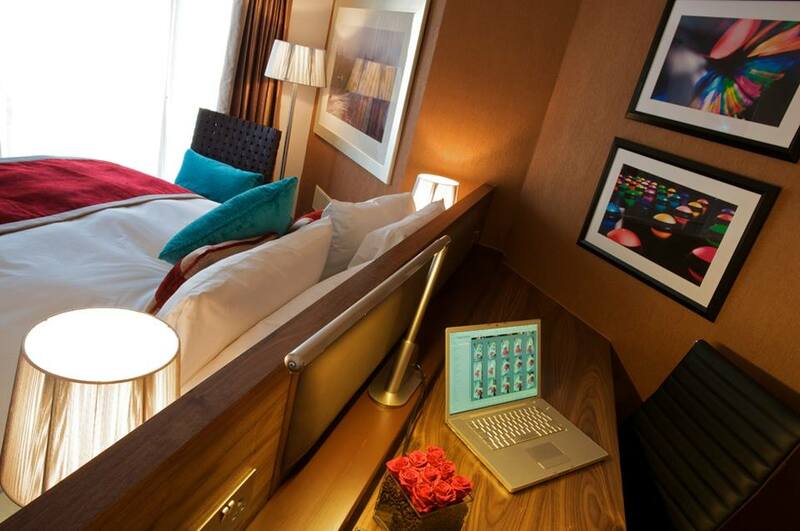 When it comes to exploring more of London, we are one of the best located hotels near Tower Bridge. You’re only a 7 minute walk to London Bridge Station which can take you to the heart of the West End in under 15 minutes. A short distance from the City, the Design Museum, Borough Market, The Shard, Tate Modern and Tower Bridge, our highly individual hotel is ideally located for easy access to some of London’s finest sights whilst staying in an engaging neighbourhood.